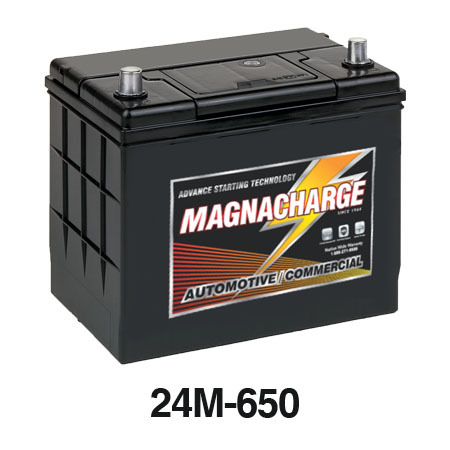 Magnacharge RV Batteries is the Canadian leader in battery wholesale since 1964. 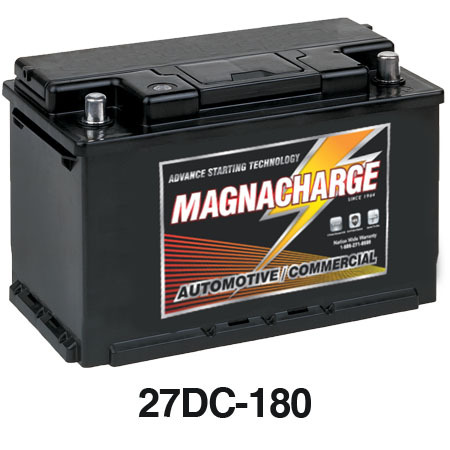 *Note: Batteries cannot be shipped because it’s classified as Dangerous Goods. Only available as Warehouse Pick-Up. 6 – 1185 Franklin Blvd.